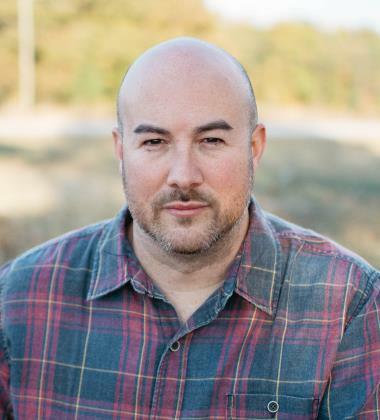 As an Atlanta native Ryan the owner of Aaron Overhead Doors understands the Jefferson area. 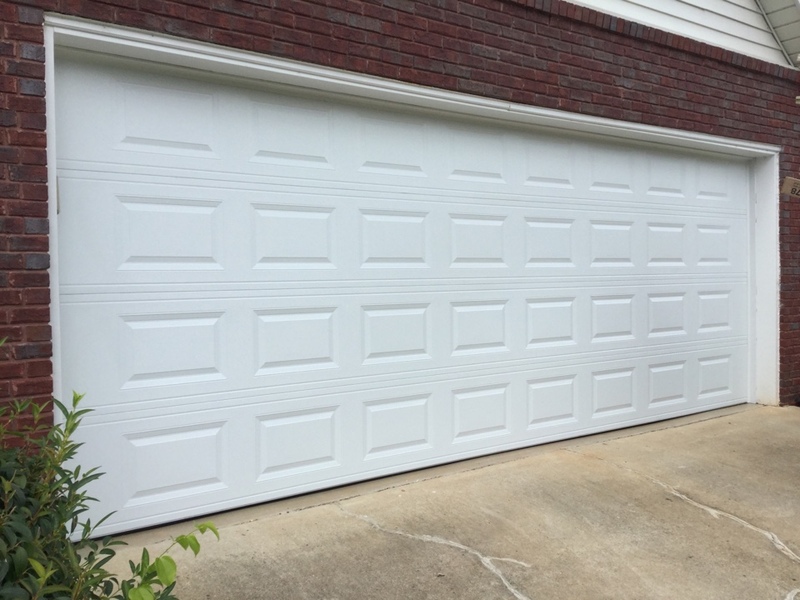 We are dedicated to delivering the best in garage doors and openers to the homeowners in the Jefferson GA area. Call or text us 24/7 for a free quote. Excellent sales, service and price! Matt Griffith, our salesman, did great job explaining the different types and styles of doors. He didn't try to up sale into something we didn't want or need, and the door he suggested was exactly what we had already decided would be the best one for our needs. Also, the price for the door was well below what we had expected to pay. 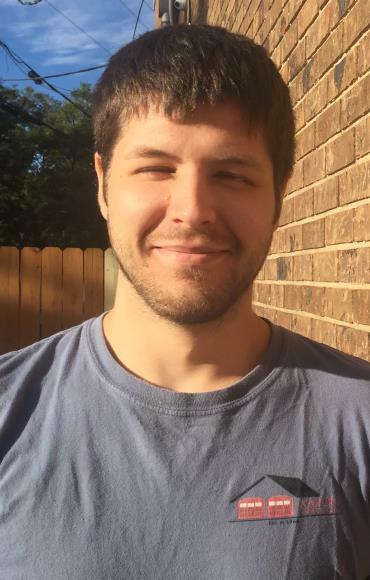 Matt Daniel, the installer, was great in every way. He arrived exactly on time, did an extremely good job on the installation and left my garage as clean as when he arrived. Before leaving he explained how often, where and how to to what little maintenance would be required. Heather was also outstanding in making sure I was send reminders of appointment times and dates. Everyone associated with Aaron Overhead Doors, that I have had the pleasure of dealing with, have been very polite, very professional and have done an outstanding job. I would highly recommend this company. You will be treated like a customer should be treated. 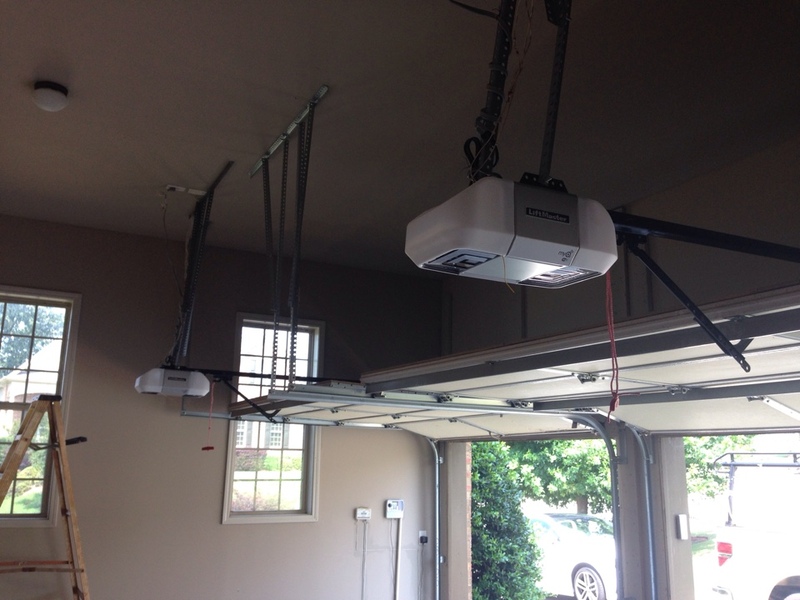 Kyle did a great job replacing garage door openers and explaining the repair process. Garage door repair: Door won't open. Spring is broken. I'm replacing both springs and rollers. Replacing broken torsion springs on an 18x8 door, replacing cables and end bearing plates. Garage door repair: broken spring. Door won't go up. Replacing garage door springs. Garage door repair: spring broke. Changing springs on 16x7 steel garage door. Rollers are breaking down. Replacing rollers as well. Garage door repair. Door won't open. Replacing broken spring, rollers, and bottom seal on 9x7 steel insulated garage door. 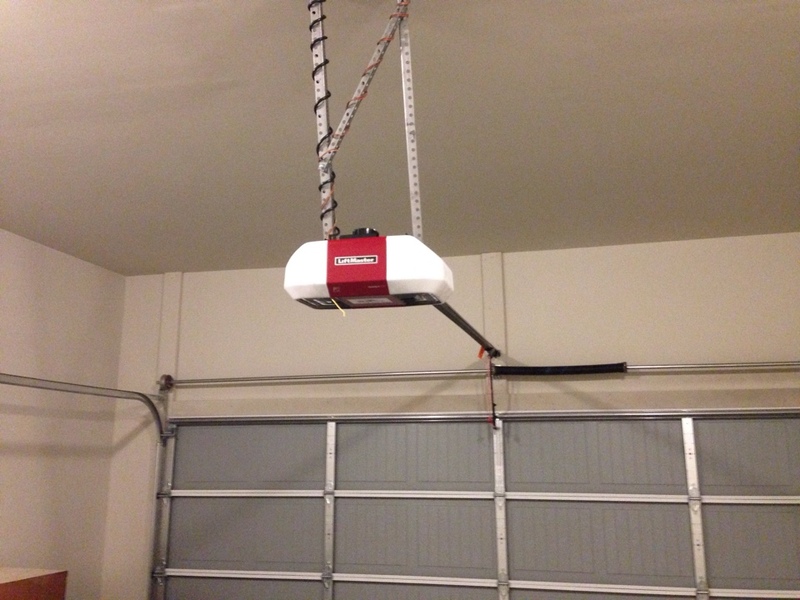 Garage door installation: Installed Liftmaster belt drive opener with battery backup.